It is able to mold rigid fabric cup,(non stretch fabir) elastic fabric cup and space fabric etc. As it is using conical shaped moulds with adjustable molding depth, so it can mold elastic fabric to get suitable cup shape for matching the foam cup shape for stitching & sewing them together. Machine equipped with air cylinder pressing plates which make it convinient to contrl fabric tension. This reduces and avoid fabric pulling while molding. 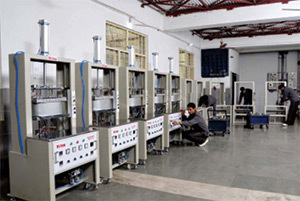 Machine can be operating on two modes Automatic & Manual for precise molding of fabric. 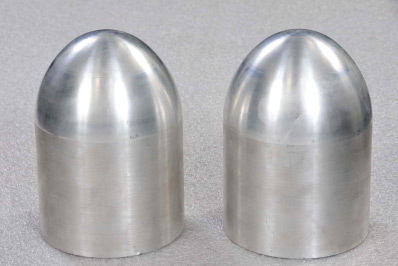 The bullet head can be replaced freely according to the different requirements. It is easy to operate and can be operate by an unskilled operator. It is of time saving and has consistent molding. The buttons are controlled by both hands, ensuring the production safety. To direct at the specific temperature control system in the development of bra cups production, we utilize silicon controlled phase shifting triffering current to control heating. So, it can make the temperature more even and steady with remarkable energy-saving efficiency & it will prolong the heating pipe's service life. 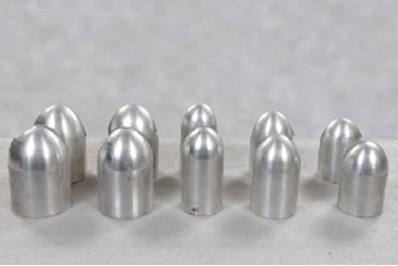 30, 32, 34, 36, 38, 40, 42, 44 These are manufacture on high precise CNC machines to deliver best quality in end product. 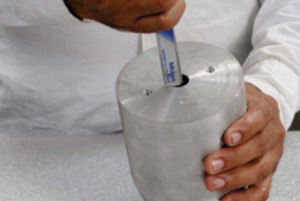 All moulds are made from high quality aluminium alloy. 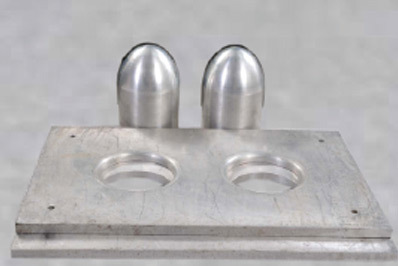 These moulds are having standard design & sizes for operating on various types of mouldings machines. How to Order Bra Cup Moulds? 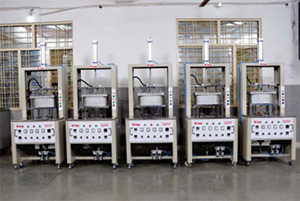 Note: Bra Cup Mould consists of two plates & two Bullet Head Moulds.